Starting in 1906, the people of Fort Bragg, California, used three large refuse dumps along the beaches east and northeast of the town that became known as Sites One, Two and Three – or more often than not – ‘The Dumps’. These were largely used for scrap metal, glass and general waste but in was not uncommon to see wrecked cars and large kitchen equipment from cookers to fridges. Beachside bonfires reduced most of the organic material but the glass and metal was left to the ocean waves. State legislation and a changing local attitude to rubbish disposal meant that the practice was officially stopped in 1967. Action was taken to clean up the area and remove the scrap metal and restore the area. As the area was cleaned up people started to notice that in the sand were brightly coloured gemstones that turned out to be naturally rounded and polished glass pebbles. The residents soon realised that the thrashing waves had broken down the glass and worn them into pieces as polished as if they’d been made by a jeweller. Over the following years the ocean deposited hundreds of thousands of these ranging in size from a large pebble to a small bead and transforming three of Fort Bragg’s beaches in multi-coloured wonderlands. 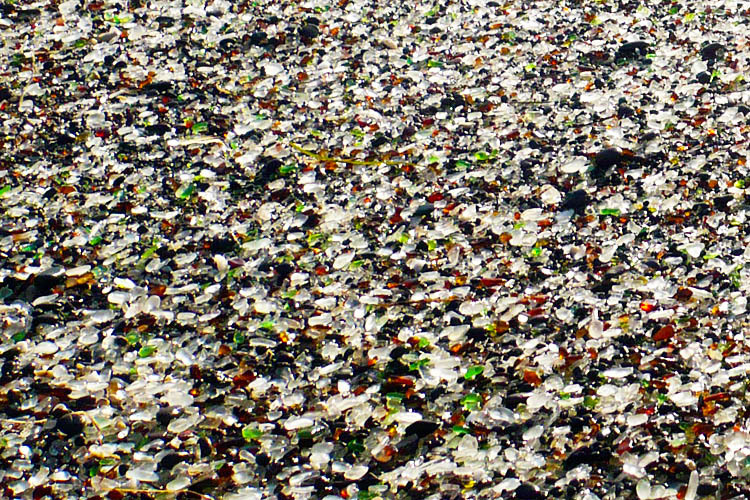 The most famous of these is northeast of the town and is unsurprisingly known as ‘Glass Beach’. Roughly 38 acres in size it was incorporated into the adjacent MacKerricher State Park in 2002. Over the decades the beaches have attracted hundreds of thousands of visitors who have often taken home a few of the pebbles each as souvenirs. 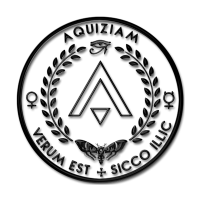 As a result of human collectors and ongoing wave action the amount of polished glass has significantly diminished and laws have now been put into place to prevent any further material being removed. 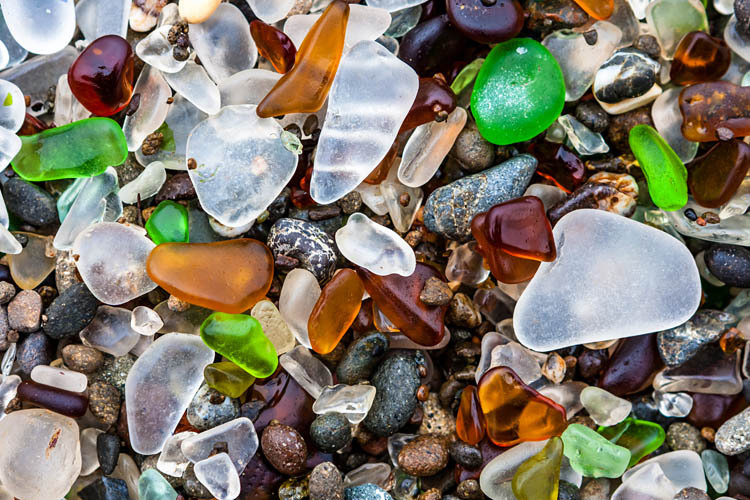 It is expected that the glass beaches of Fort Bragg will disappear in the coming decades but for now they are testimony to the power of Mother Nature. The red glass pebbles are said to originate from the tail lights pre-1967 cars while the sapphire-coloured gems are largely from old disposable chemist’s (apothecary) bottles. The emerald glass is largely from discarded wine bottles while the pebbles that look like amber were originally beer bottles. Glass pebbles as far as the eye can see!